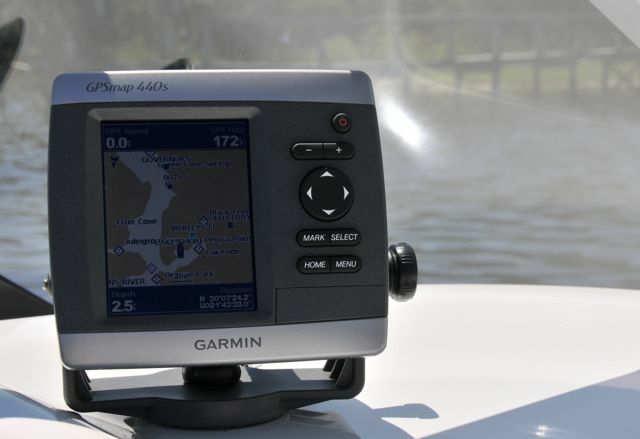 If you enjoy boating in unfamiliar waters as much as we do, you will quickly find that a GPS can be your best friend. Oftentimes the recreational boater finds that reading compass headings and nautical charts are daunting tasks. With this in mind, we developed Florida By Water with one of the main goals as providing GPS coordinates for every location. This give you the ability to pinpoint the destination that you are trying to find. However, many of us quickly become confused with the new terminology such as waypoints, tracks, and routes. This article will provide you with a few of the basic skills need to navigate to your chosen location. Please note this is in no way a compressive document on the Nautical Navigation. Waypoint: A waypoint is a specific location such as a restaurant, marina, or boat ramp. When you look at a location at Florida By Water you will find the GPS coordinates for that location. This will be a waypoint that can be added to your GPS. For example, if you were in Key Largo and wanted to snorkel at “Christ the Abyss” you would enter this waypoint into your GPS: 25.1242155, -80.2974027. Your numbers on your GPS may look different and we will explain those differences in a minute. Anyhow, to get to the location, simply enter the waypoint and follow the GPS map to that waypoint. One thing to keep in mind is that your GPS will take you there by a direct line, which in many cases, in not a very viable option. Florida By Water is branching out with its online adventures. Over the past few years we have reviewed and tested numerous marine related products. Some were increditable and some…..well not so much. Therefore, we made to decision to create Ponagator Marine. The online store sells only the products you (Florida by Water members) and I recommend. At the present time, we are featuring two product lines with more to come shortly. “Inox” is a great lubricant for the marine environment. The “MX2 Battery Conditioner” is amazing. This product guarantees your battery a year longer than the warranty. The second product, that I am never without, is the “Boat Bling” detailing line. I use the their “Hot Sauce” every time I pull the boat out of the water. The boat has never looked better and I’m spending less time cleaning it. We would appreciate your support with Ponagator Marine as we work to bring you the finest products on the market. There are few places in Florida where you can swim in crystal clear freshwater springs and moments later watch the sun melt into the gulf. Crystal River, Florida, is one of these rare places. 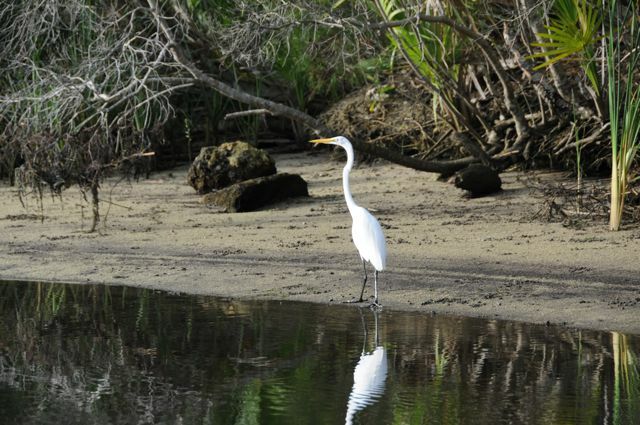 Located on the beautiful gulf coast between Homosassa and Cedar Key, Crystal River is a little piece of paradise tucked away just minutes from US 19. Crystal River is known for its springs and manatee sightings, however this lovely town is also a popular destination for divers and nature lovers alike. So, in the interest of expanding our Florida By Water reference material, we decided to see for ourselves what makes this area so special for the boating community. Summer is here, and millions of Americans are looking for ways to escape with loved ones without traveling too far or spending too much. The U.S. recreational boating industry’s trade association, the National Marine Manufacturers Association (NMMA), today announced the 2009 top ten boating states based on annual sales. In conjunction, Discover Boating, the industry’s non-profit awareness program, has identified affordable, must-visit boating destinations within each state.